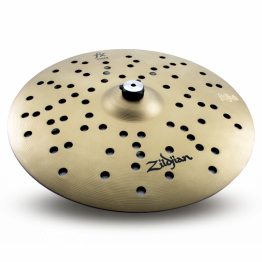 The 2019 reintroduction of the fx line includes the launch of Zildjian fx Stacks and the 22” fx Oriental Crash of Doom. 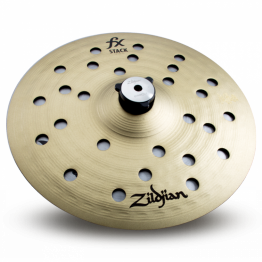 The new fx cymbals have been crafted to meet the demands of today’s popular music, and the desire of drummers to create unique, and alternative accents to their sound, and truly express their creativity. 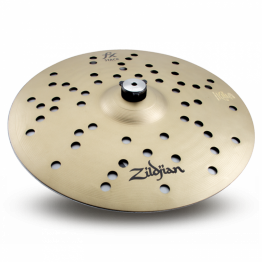 The new Zildjian fx Stacks allow drummers to explore a variety of pitches and quick, brilliant staccato sounds in one versatile cymbal pair. 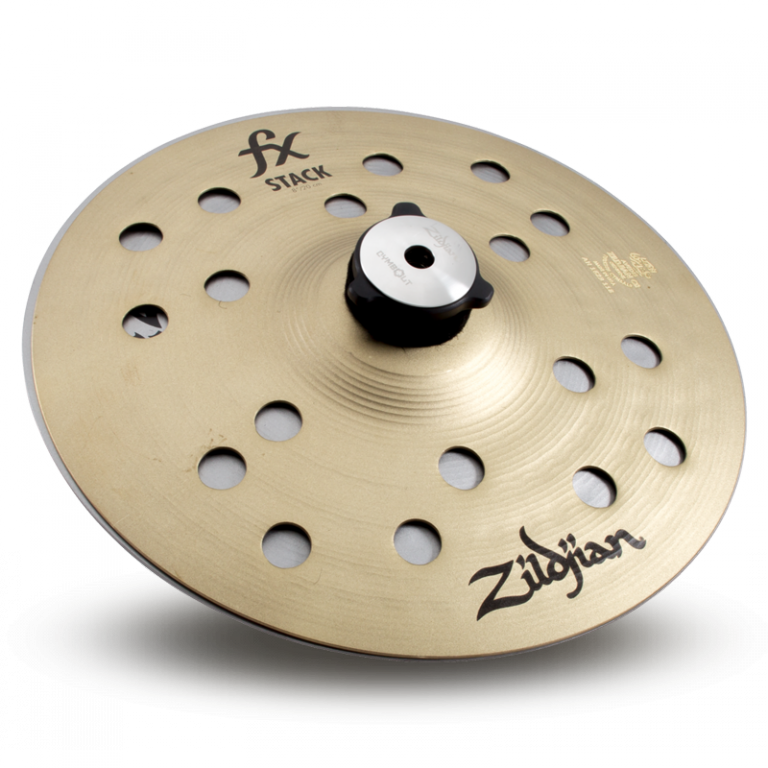 The fx Stack cymbal pairs are available in 8", 10", 12", 14" and 16" sizes. 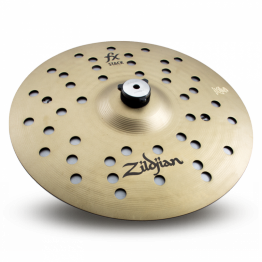 Using the exclusive Cymbolt mount, easily switch from a stack to a traditional Hi Hat setup, transitioning from bright, fast, and cutting sounds to trashy and raw, simply by adjusting the wingnut. 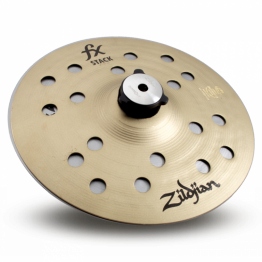 The fx Stacks feature two unique alloys: a Proprietary Alloy top; and Cold Rolled Steel bottom.